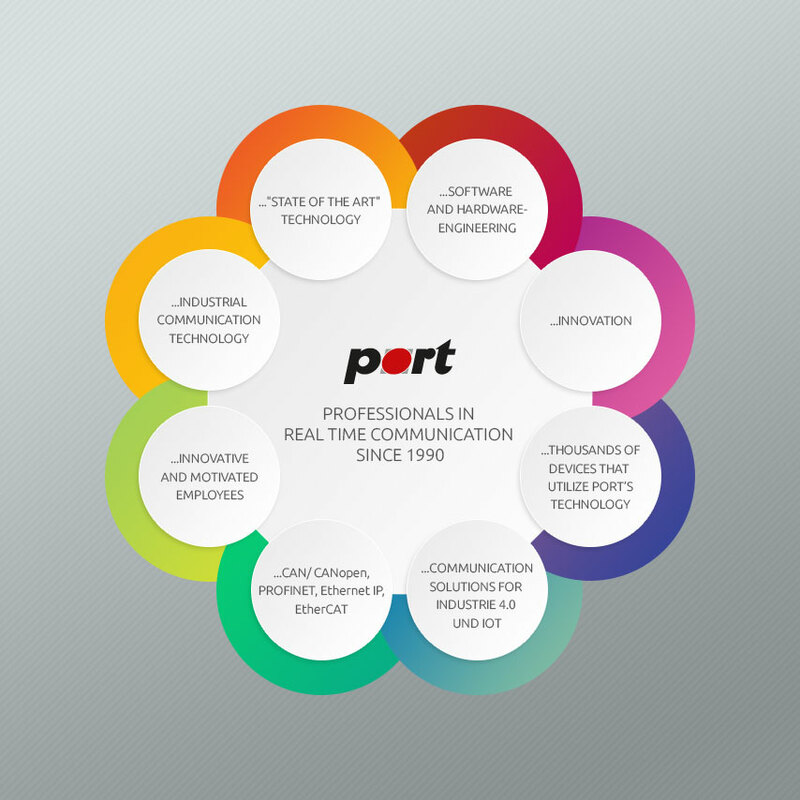 08/2017 PORT GmbH is expanding its driver portfolio in the area of CANopen. The Atmel SAM4E is now supported with FreeRTOS. Notes: The driver and examples based on the FreeRTOS v9.0. If you have questions, please contact our Team.